Make Everything was born out of the desire to create physical objects in a digital world. Access to professional tools and individuals well versed in their operation is becoming harder and harder to find. Our goal is to make these services available to those individuals who strive to hone their skills and create what they imagine. We believe there is no greater feeling of accomplishment than enjoying something built by your own two hands. 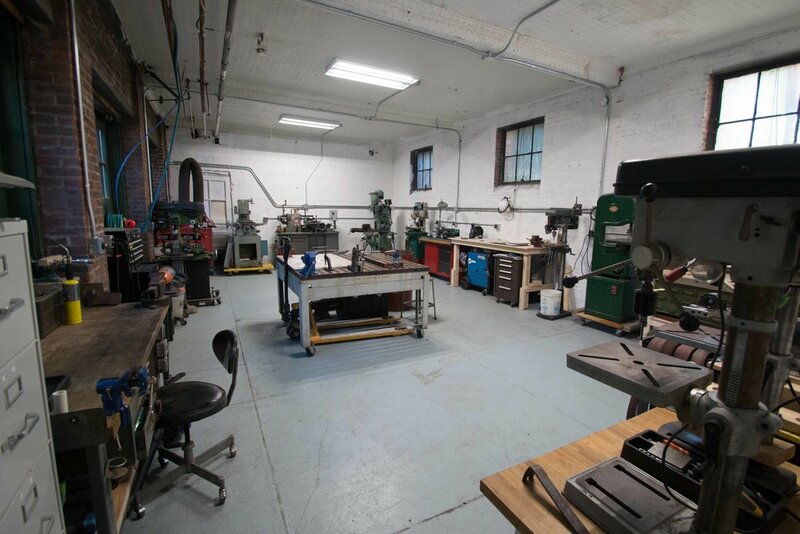 Our 1,800 square foot facility has everything a person would need to create whatever their mind can dream up. 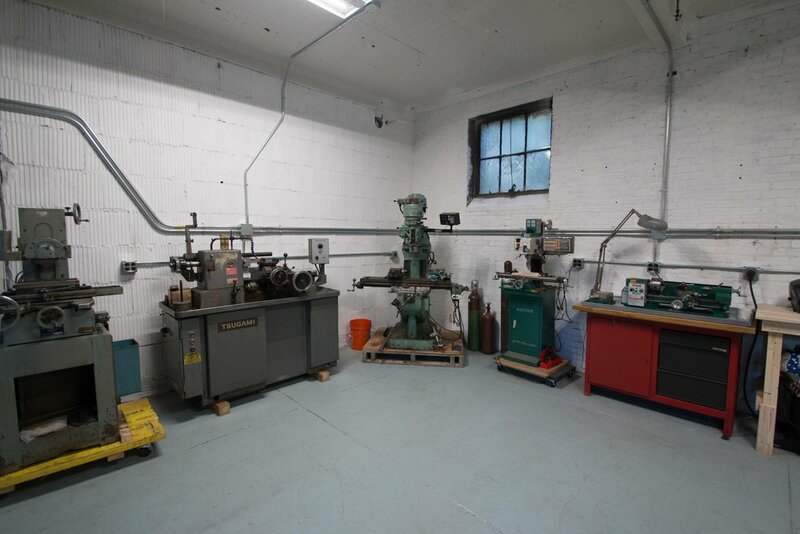 We have spent the last several years collecting both modern and vintage machinery that are meticulously maintained and ready to be used. 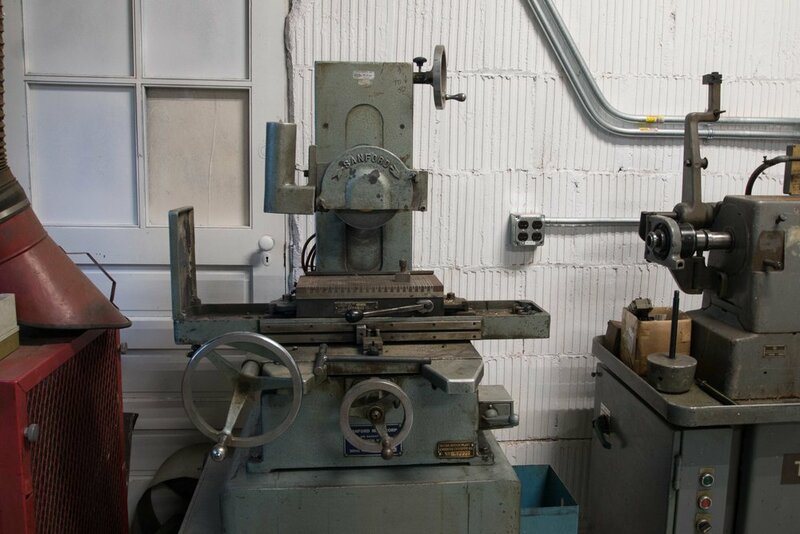 Our two shops include machinery for cabinet grade woodworking and finishing along with professional and precise metal machining equipment. We also offer expert advise in using these machines and believe in a hands on approach to learn how to turn your ideas into reality. 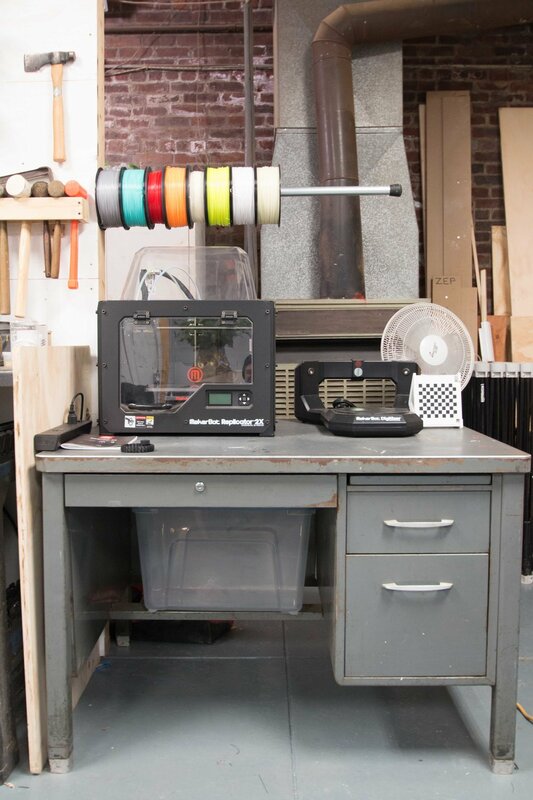 Interested in having something designed or built? 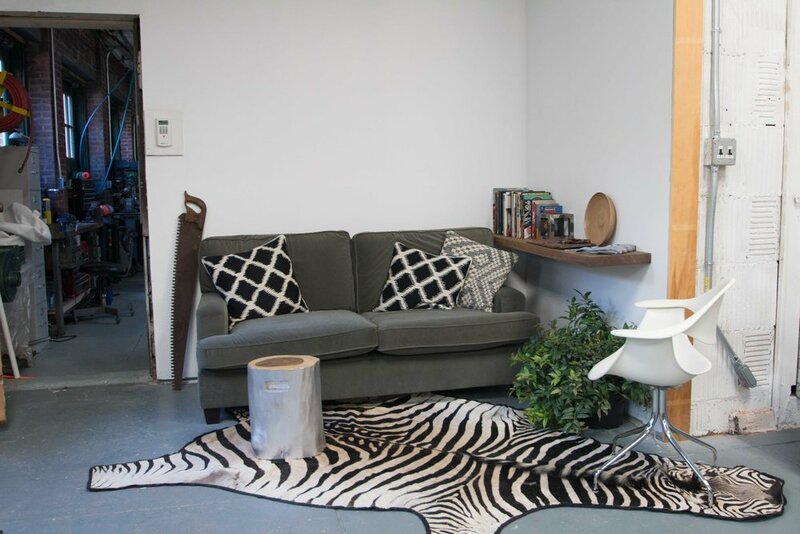 Check out our Custom Work page for a gallery of projects and information about how to get started on your own! 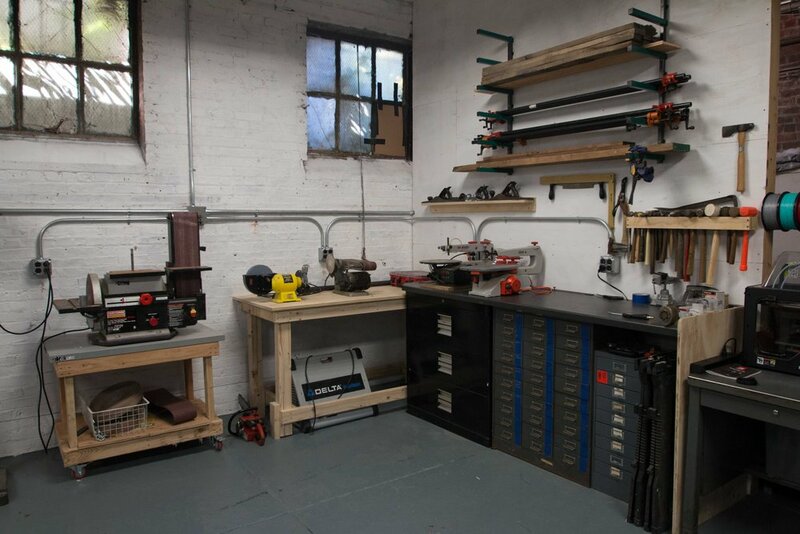 Open to close access to the wood and metal shops with a shop monitor present to help with projects, machinery usage, and any other questions that may come up. In order to be eligible to reserve daily access you must complete one of our courses, explaining the shop rules, tool usage, and safety. Certain exceptions apply. Prices vary based on usage needs. 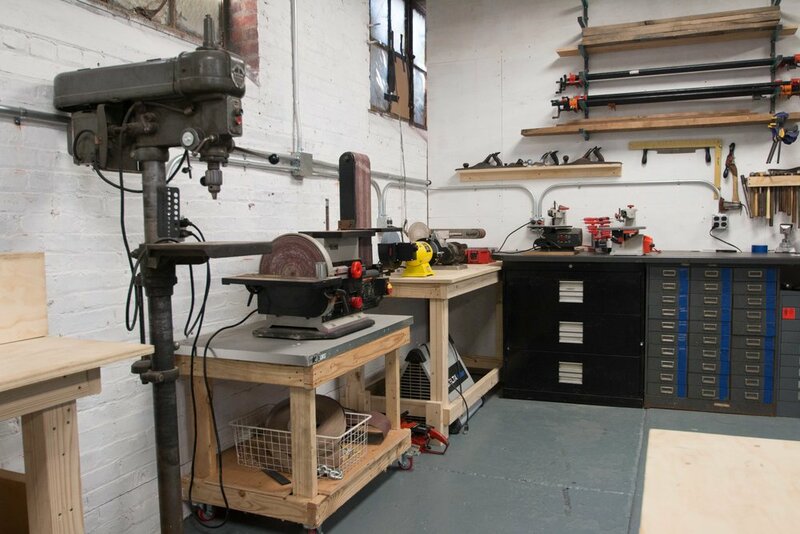 Please contact us for shop time, we are here as a resource and are always willing to work with your budget to complete a project. 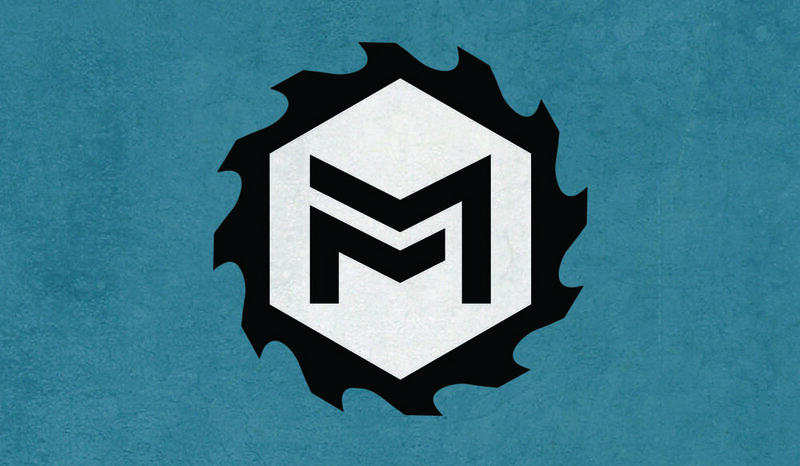 "Shop night" is a chance to learn about whats going on at Make Everything. Come down to the shop and see whats been happening. 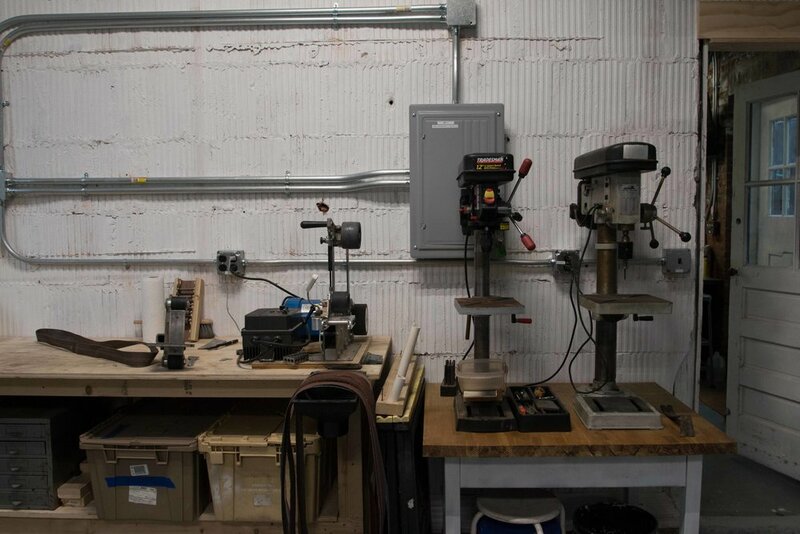 You will learn about new machinery or materials that maybe have popped up, and get a chance to hear from various guest speakers about the work they do in their shop or ours. To see the current schedule of "Shop Nights" check our events page. Free! 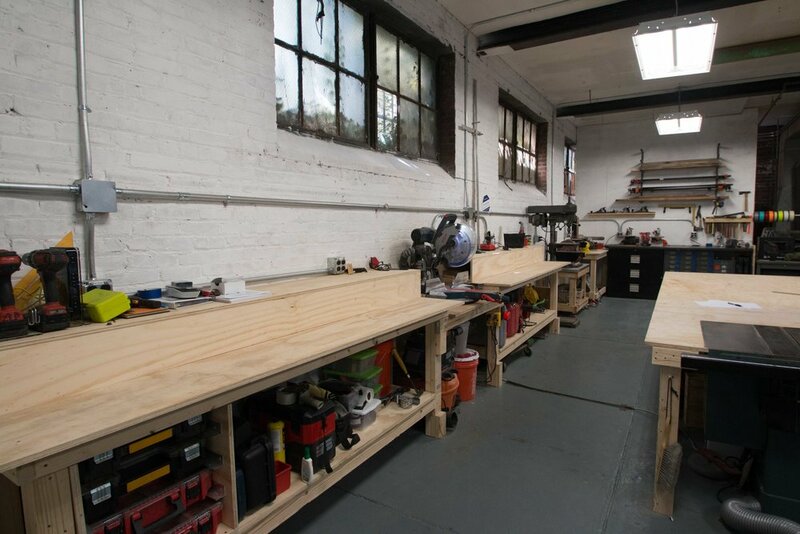 This intro to woodworking class will guide you through the tools and processes in the wood area of our shop. 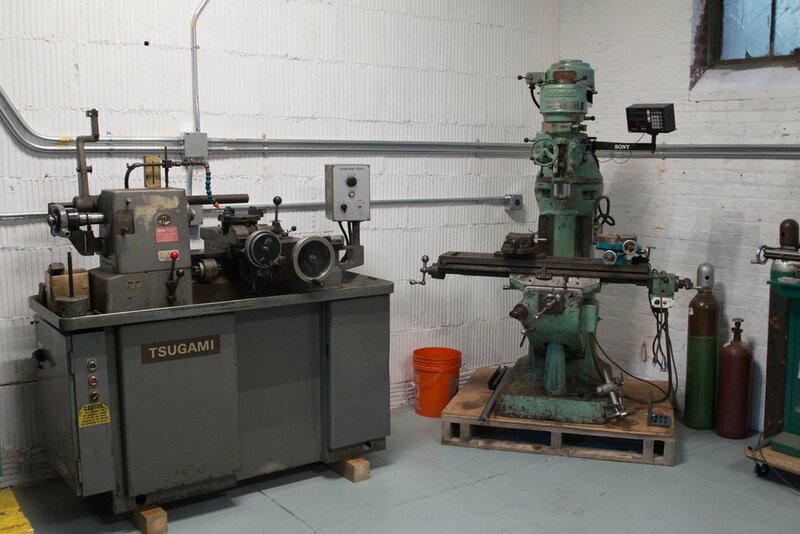 Students will get hand on access to all of our woodworking machines and in-depth explanation of how to use them safely. 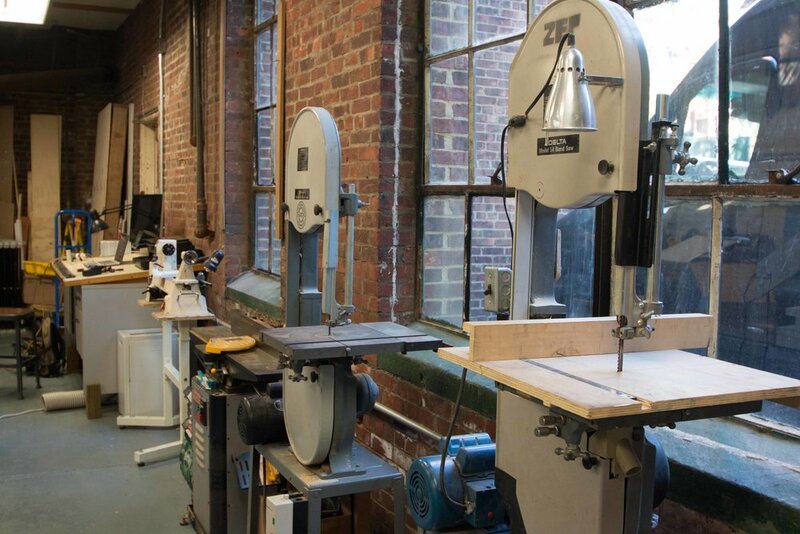 In this class you will learn how to properly use the table saw, band saws, scroll saws, drill presses, compound miter saw and more. Once this class is completed students will be able to book day passes to use the wood shop. To see a current schedule see our Events page. 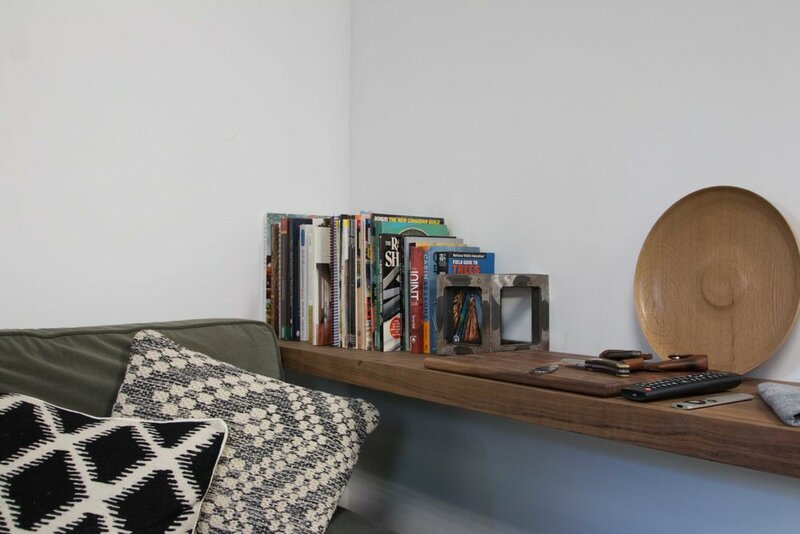 This beginner intermediate level class will explore the use of various tools in the shop to make a one of a kind cutting board of your own design. 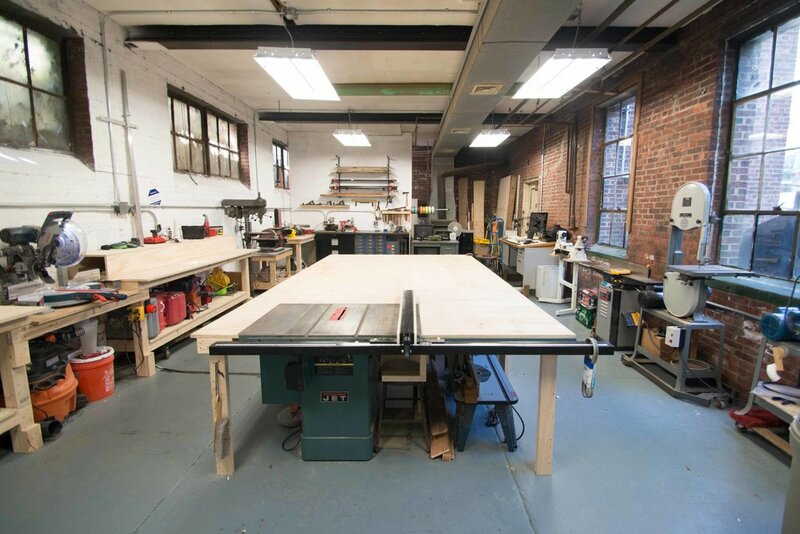 Starting with raw material, a selection of both domestic hardwoods and imported exotics, we will guide you through the milling, glueing, and finishing process. This class will span 2 evenings. No prerequisite is required to take this class. To sign up, check see upcoming classes, check out our Events page! 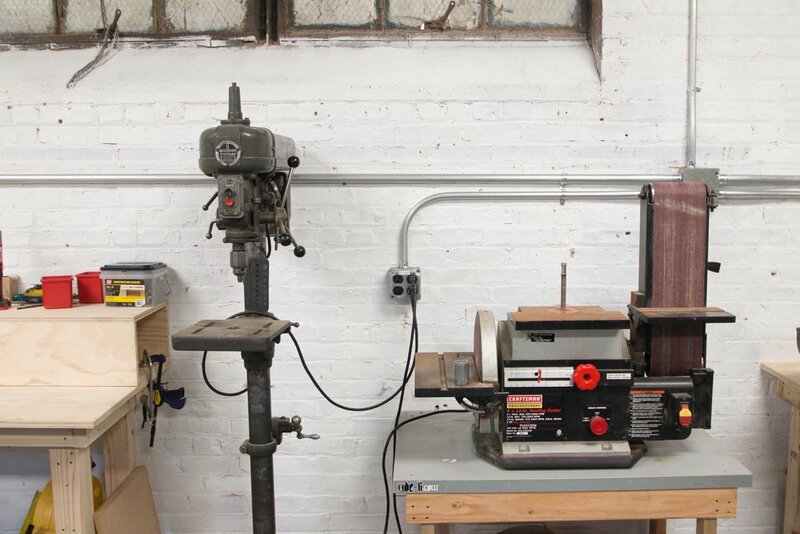 This intro to metalworking class will guide you through the tools and processes in the metal area of our shop. 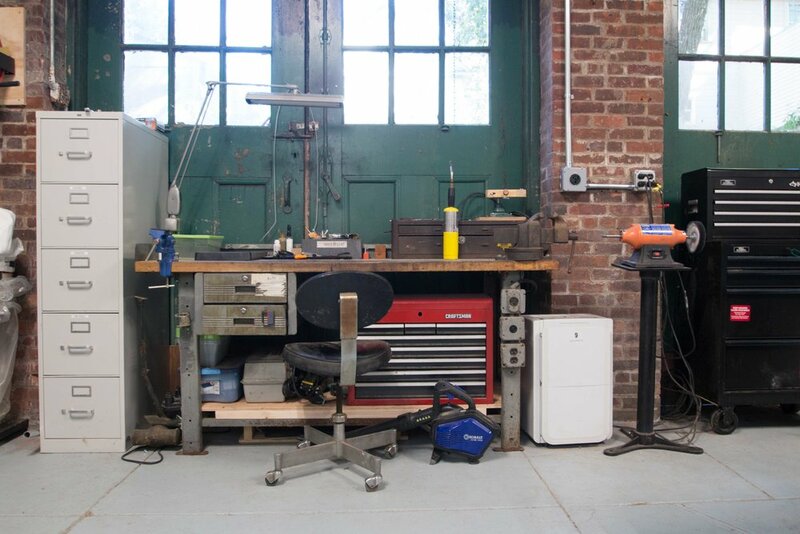 Students will get hands on access to our basic metalworking machines, and an in-depth explanation of how to use them safely. 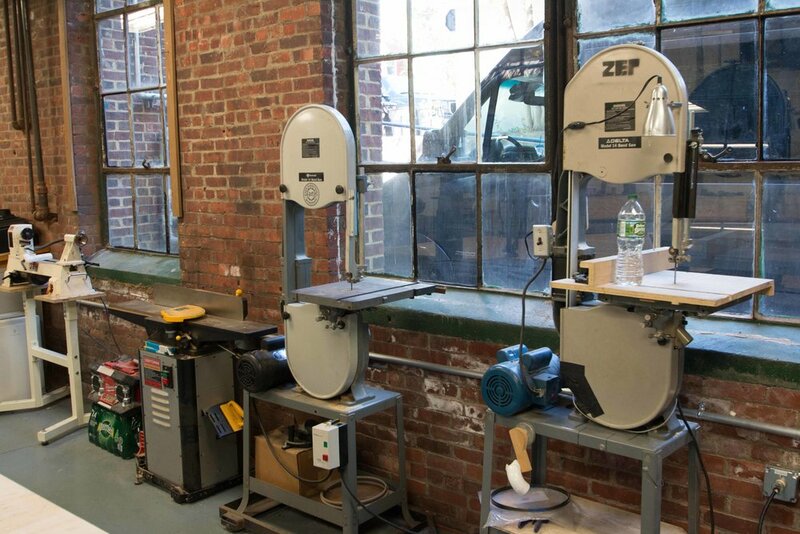 In this class you will learn how to properly use the drill press, bench grinder, bench sanders, buffers and more. Once this class is completed students will be able to book day passes to use the metal shop. 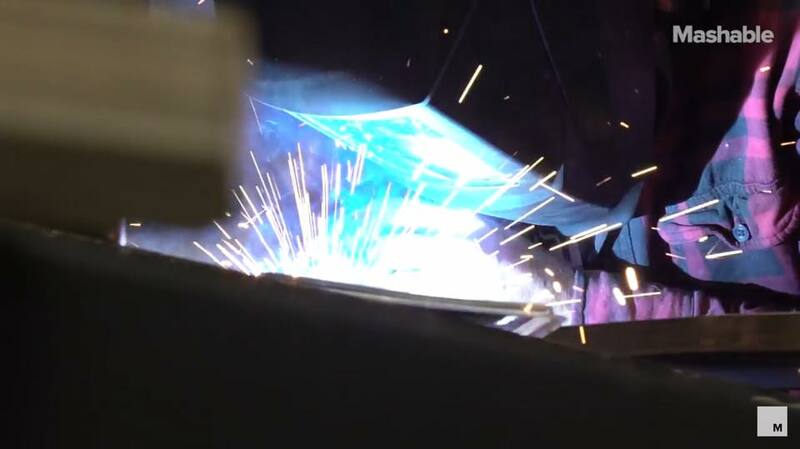 Learn the art of Mig welding during this in depth class taught by a professional welder. 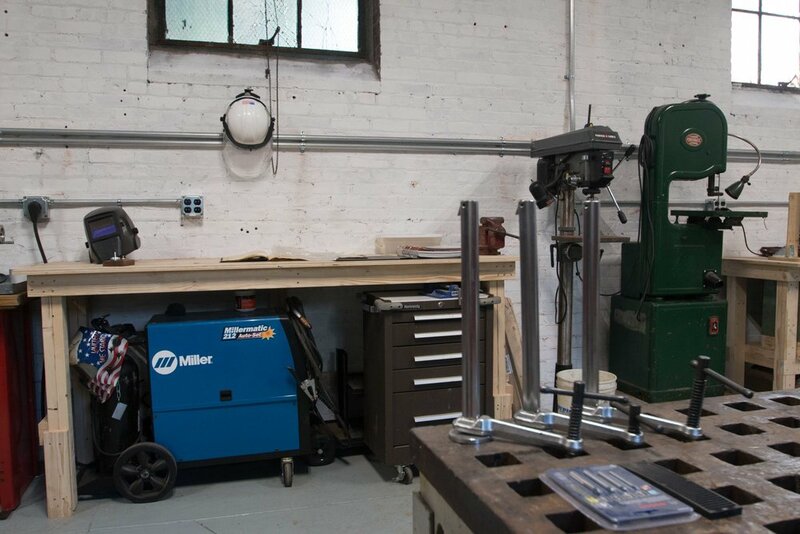 Welding 101 will teach the process of prepping steel, cutting, clamping, tacking and finish welding. 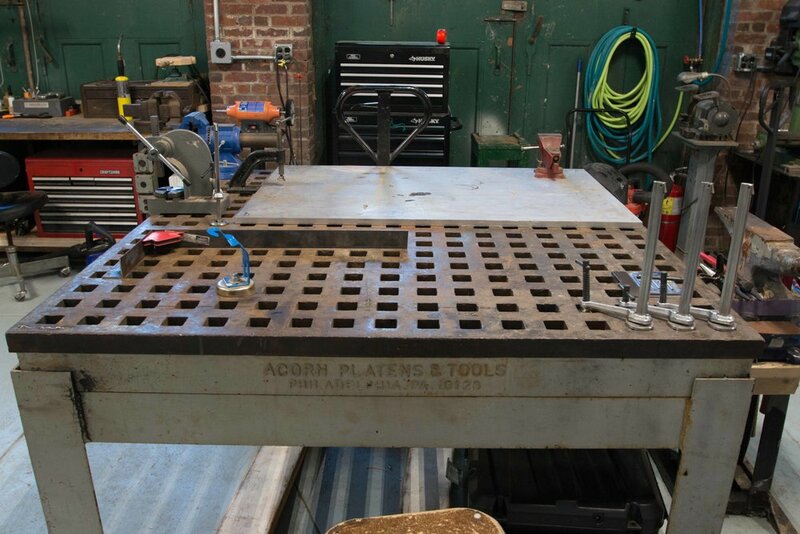 Students will make a small steel structure during this class that utilizes the various skills learned. This class will be taught by professional welder and motorcycle builder Matt Paris (www.yardratzfab.com). There is no prerequisite to this class. For upcoming class dates, see our Events page! The shop is open to the public by appointment only, or on one of our "Open" days. To see if there is an upcoming open day that fits your schedule visit this link to view the upcoming calendar HERE.